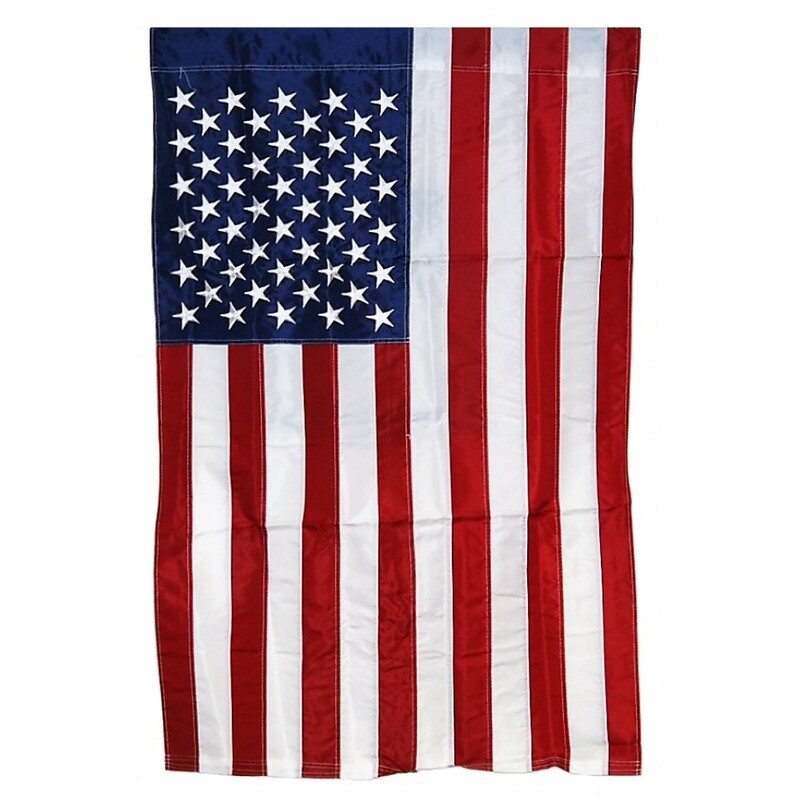 Show your love of the USA with this American flag. 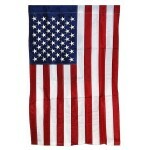 Made of nylon, it measures 28"x44". Display with pride.